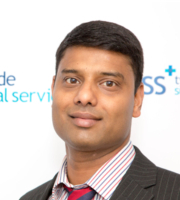 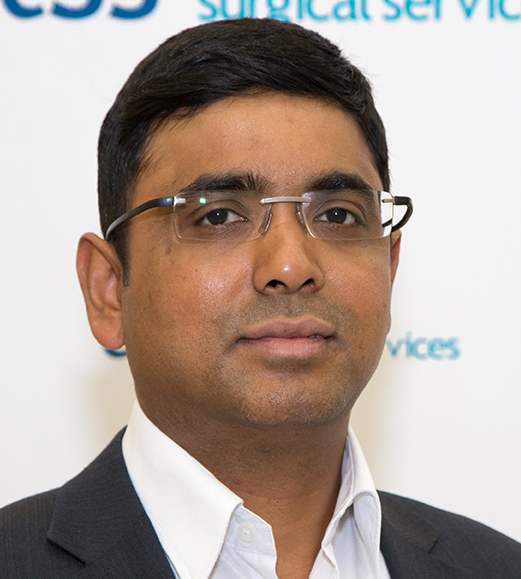 All our clinicians hold a substantive NHS consultant post and practice both in the NHS and the private sector. 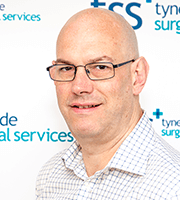 We only engage consultants with a proven track record and negligible complication rates. 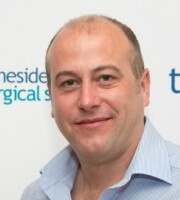 The clinical team offer a full range of surgical, medical and diagnostic treatments including orthopaedic surgery, both upper and lower limb and spinal surgery, general and colo-rectal (bowel) surgery, upper gastro intestinal surgery, breast surgery, plastic surgery, vascular surgery, gynaecology and pain management procedures. 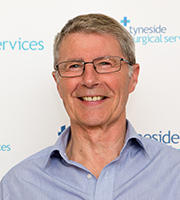 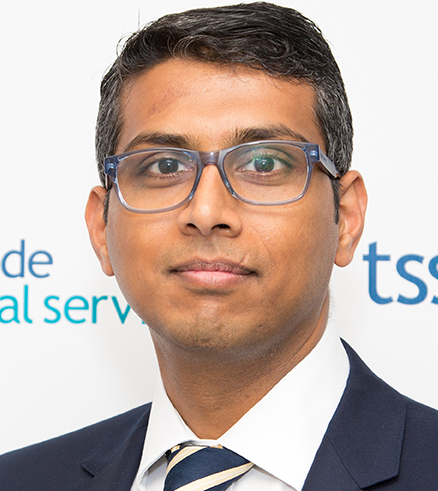 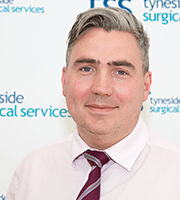 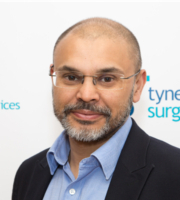 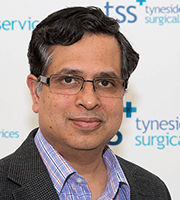 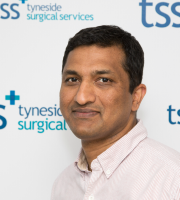 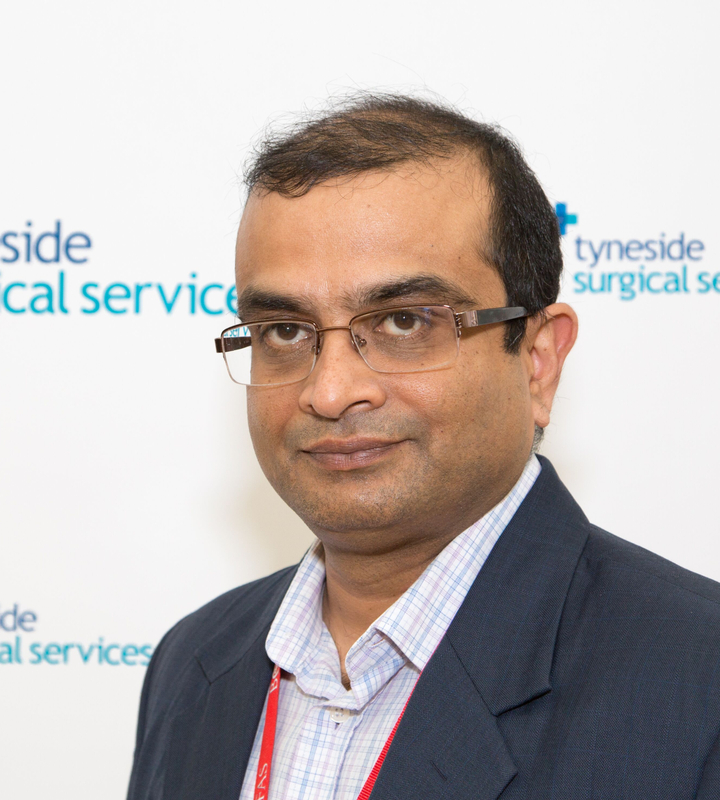 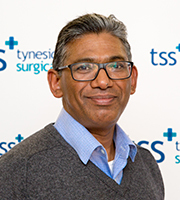 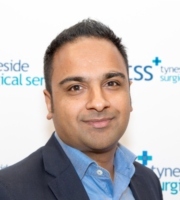 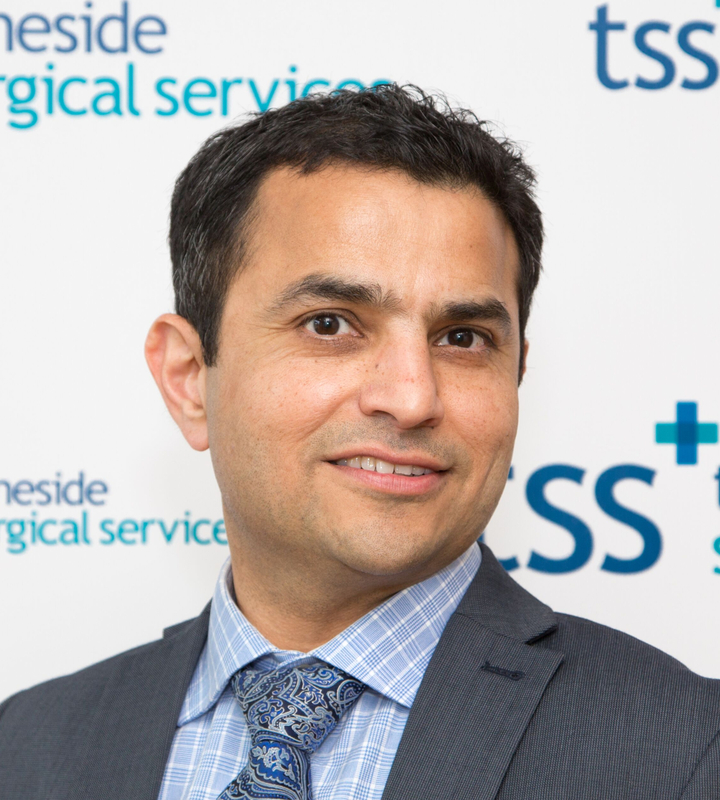 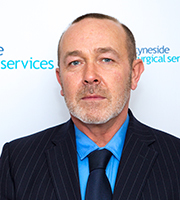 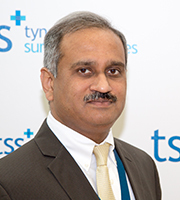 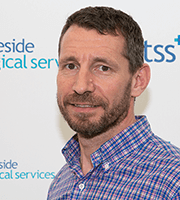 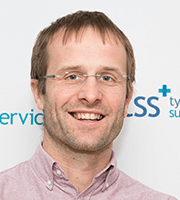 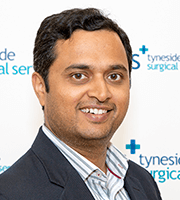 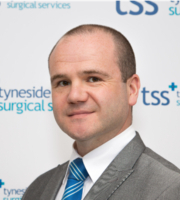 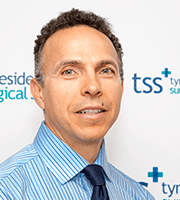 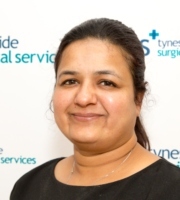 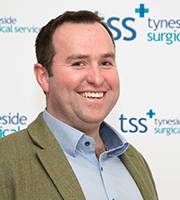 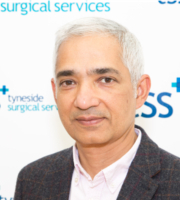 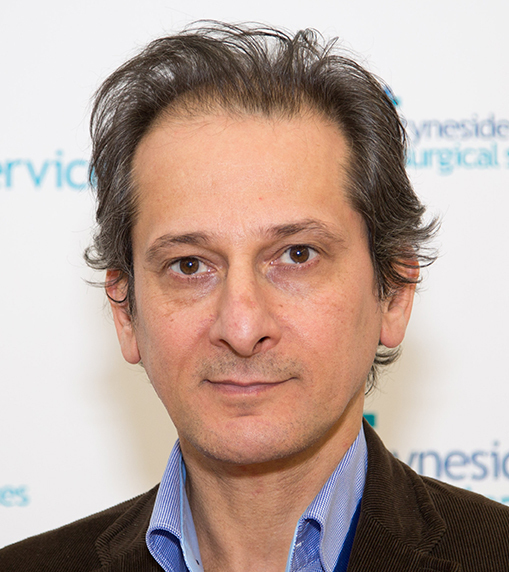 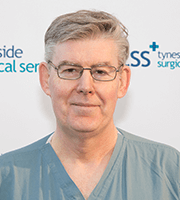 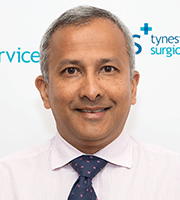 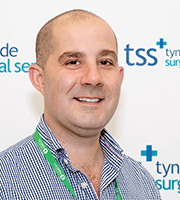 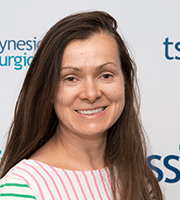 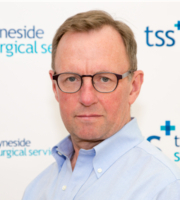 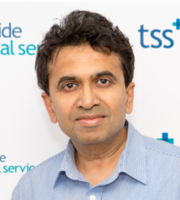 We welcome new applications for practice privileges with Tyneside Surgical Services from NHS Consultants who currently have a substantive NHS post. 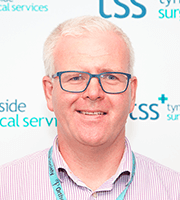 In the first instance, please apply by email to Ms Deborah Crewe, Director of Operations at Deborah.crewe@nhs.net outlining your proposed scope of practice. 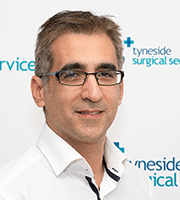 Your application will be assessed by our Medical Advisory Committee following an initial meeting with the appropriate team members. 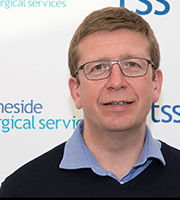 Practising privileges will be awarded and renewed on an annual basis.